New Z1R Off-road Helmet: F.I. Classic styling, all-day comfort and versatility. The Drifter's three-snap visor provides protection from the sun and the flexibility of an added shield. The Drifter is DOT approved and is designed to sit down on your head, not on top like so many other "mushroom top" 1/2 helmets. 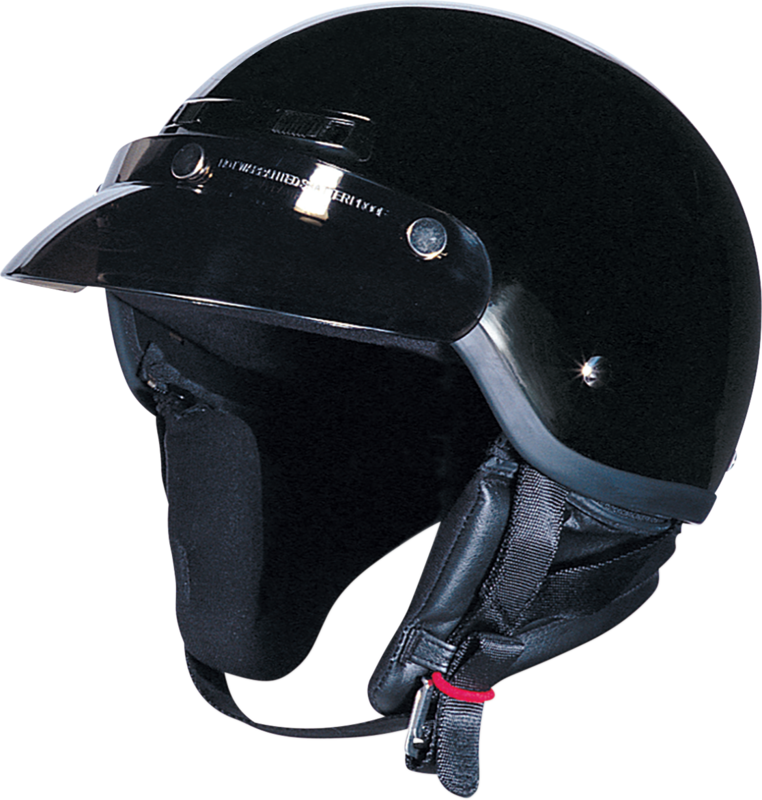 Unlike others, the Drifter's removable neck curtain provides added coverage with pockets for the rider's communication system. With its classic look and one of a kind fit, the Drifter is a proven performer.